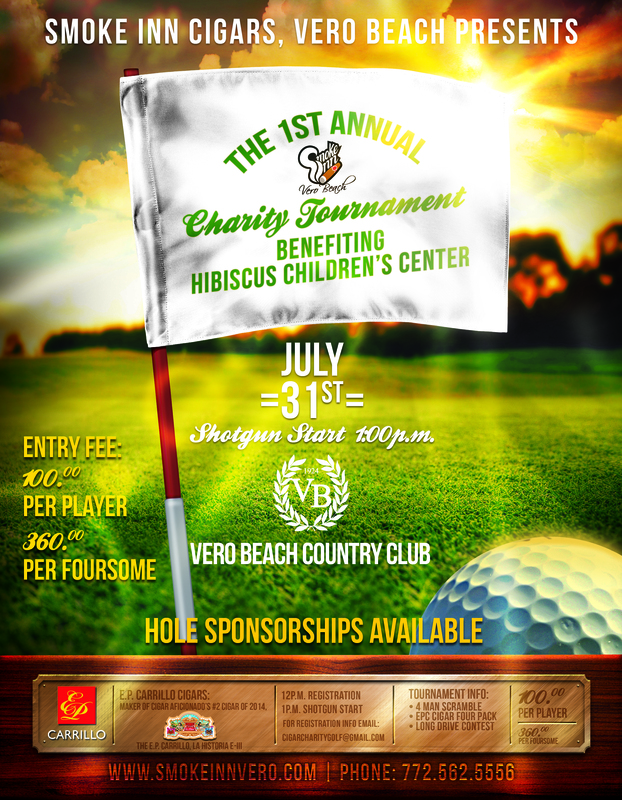 On August 11, 2017 Smoke Inn Cigars, Vero Beach along with Drew Estate Cigars held our 3rd Annual Charity Golf Tournament benefiting Hibiscus Children’s Center at Bent Pine Golf Club. 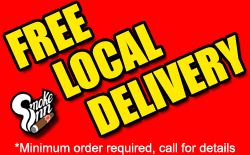 Thank you to all of the sponsors, volunteers, and golfers who made this event a success! 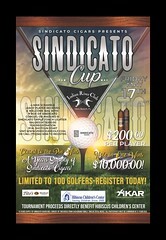 For information about next year’s tournament visit http://www.verocigargolf.com. 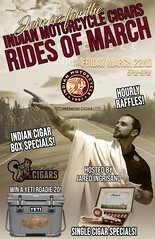 Visit www.verocigargolf.com or contact Smoke Inn Cigars, Vero Beach at (772)562-5556 to register.